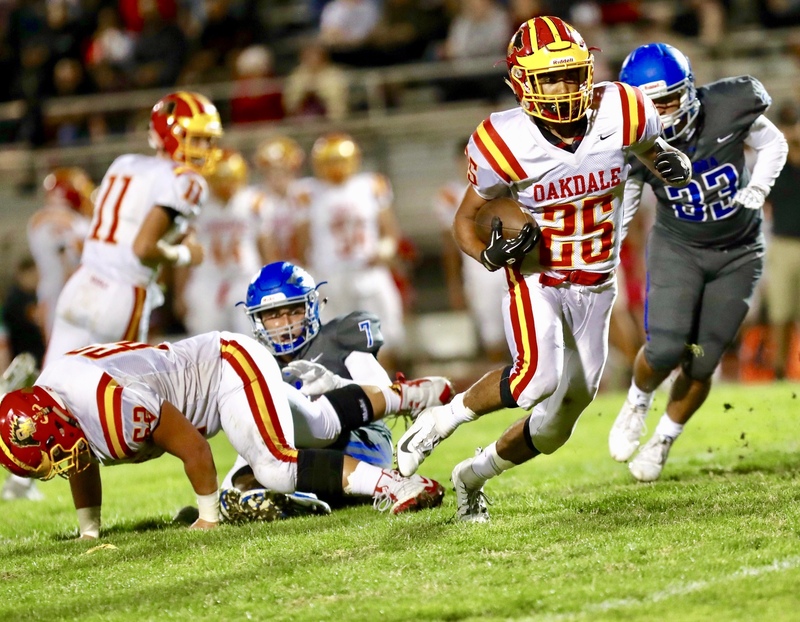 After an exhaustive, months-long search, Modesto High is turning its football program over to a former Panther with a championship pedigree. 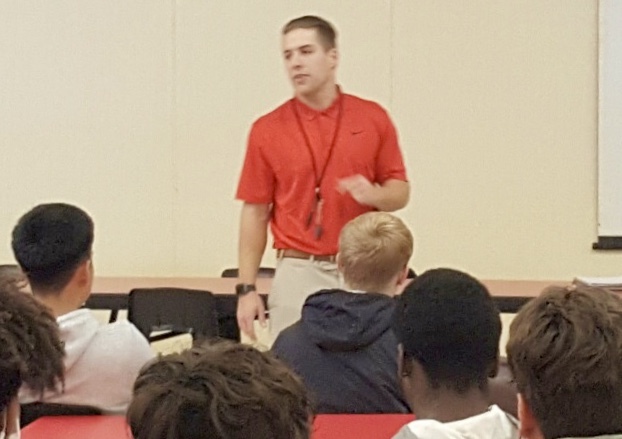 Dylan Miller, a 2006 graduate, has been hired as the next head coach. Miller is the program’s fourth coach in the last six years, replacing Brett Wagner who was 12-10 with two playoff appearances in two seasons at the helm. 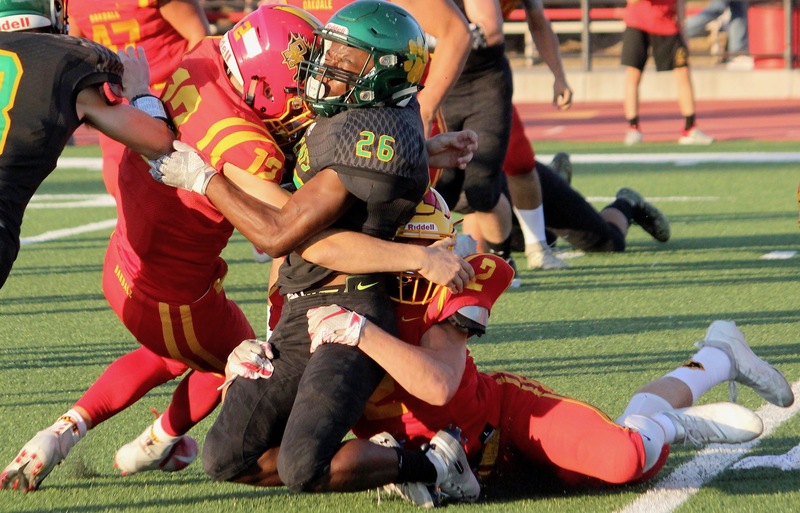 Miller, who has coached at Modesto Junior College, under former coach Sam Young, and Central Catholic, alongside Roger Canepa, hopes to bring stability and energy to his alma mater. Miller is a product of stability. He played for longtime coach Rod Long at Modesto High and helped the Panthers to back-to-back league championships in 2004 and 2005. 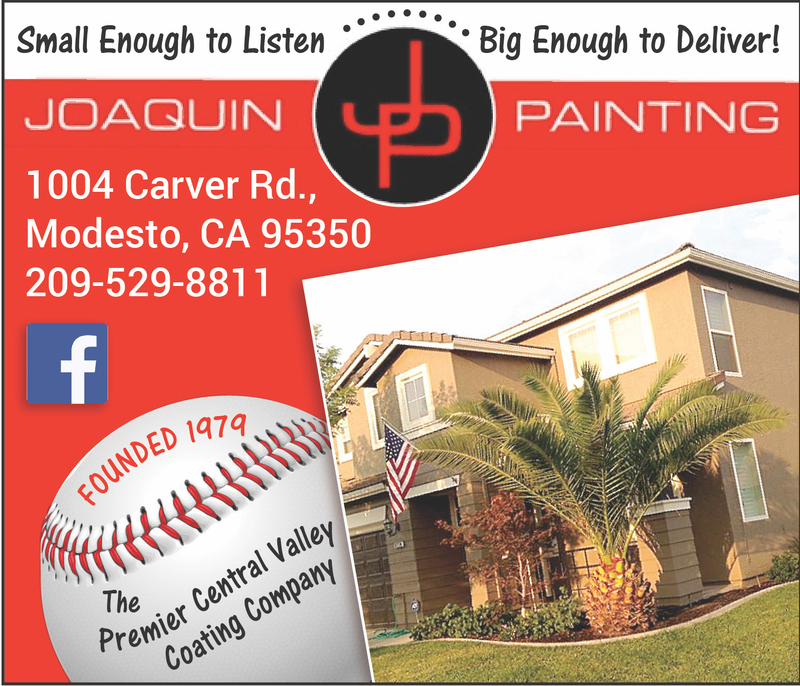 He continued his playing career at Modesto Junior College and later Menlo College, before returning to the JC level to coach under Young, another fixture in the football community. Miller coached with the Pirates for five seasons, working mostly with the linebackers, before taking leave to pursue his teaching credential. 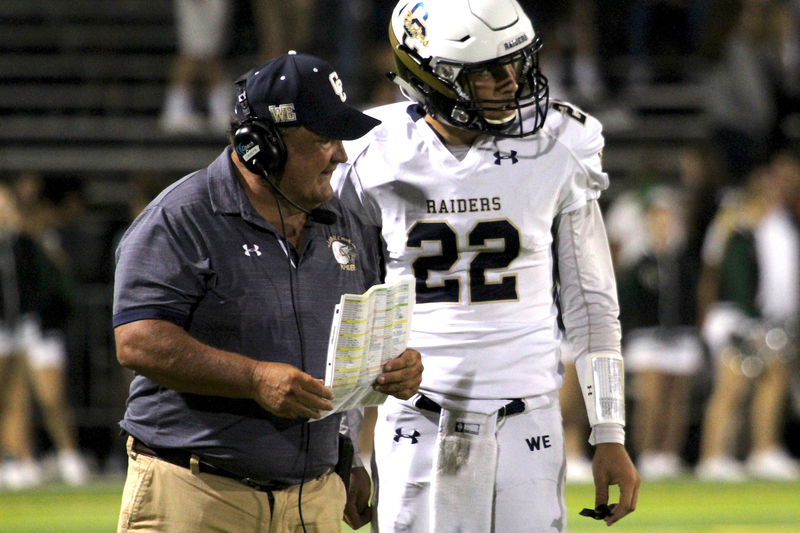 He returned to the sidelines this fall with Central Catholic, where he worked with the tight ends and outside linebackers for the Sac-Joaquin Section Division II finalists. 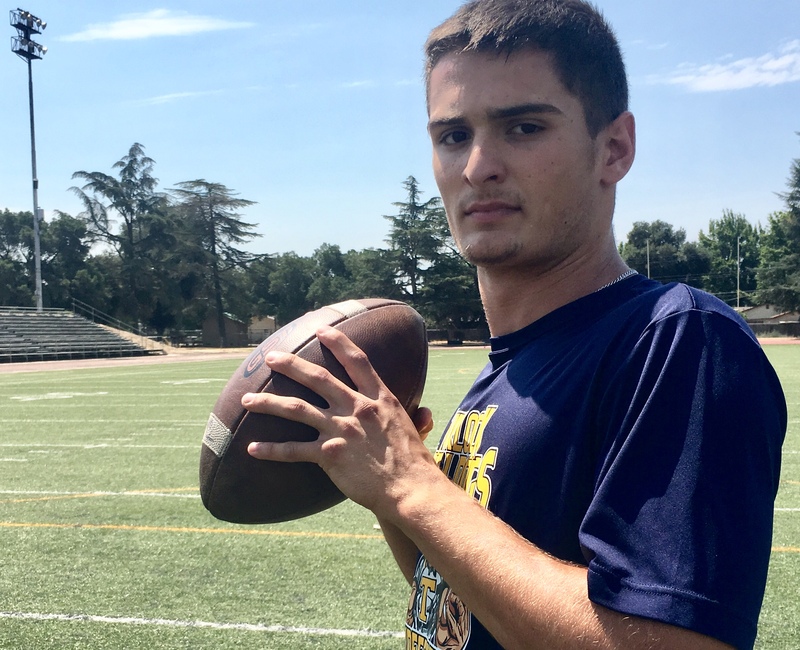 Canepa is confident Miller will have an immediate impact at Modesto, which competes in the Central California Athletic League along with Turlock, Pitman, Downey, Gregori and Enochs. Modesto has been searching for stability since Long’s departure following the 2012 season. Richie Alkire built the program quickly into a nine-win team in 2014, but left just as swiftly. He moved to Michigan to be closer to his ailing mother before the start of the 2015 season, forcing athletic director Donnie Wallace to step in. Wallace, also the Modesto City Schools district athletic director, coached for two seasons before elevating Wagner, who announced his resignation in December following a playoff loss to Sheldon. Despite the flux at the top, Modesto has qualified for the postseason six straight seasons, winning a share of the now-defunct Modesto Metro Conference title in 2013 and 2015. 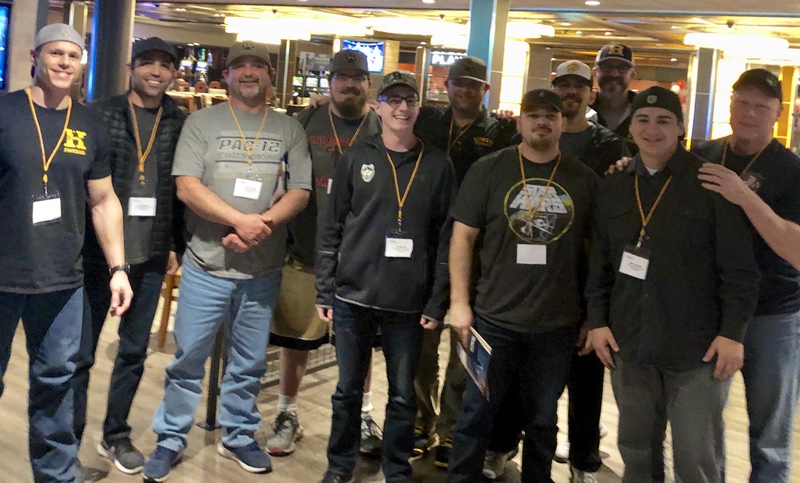 Miller, a student-teacher on campus, hopes to give his players the same experience he received as a student-athlete at Modesto High. He was schedule to meet with players and existing staff on Tuesday afternoon. Follow James Burns on Twitter @jburns1980, or email him at frontrowpreps@gmail.com. 'They want a ring.' TVL team hires five coaches with large-school credentials. © 2018, Front Row Sports. All Rights Reserved.